Tea or trouble? Brighten up your afternoons with 8 Hello Sanrio and Yo-Kai Watch toys! 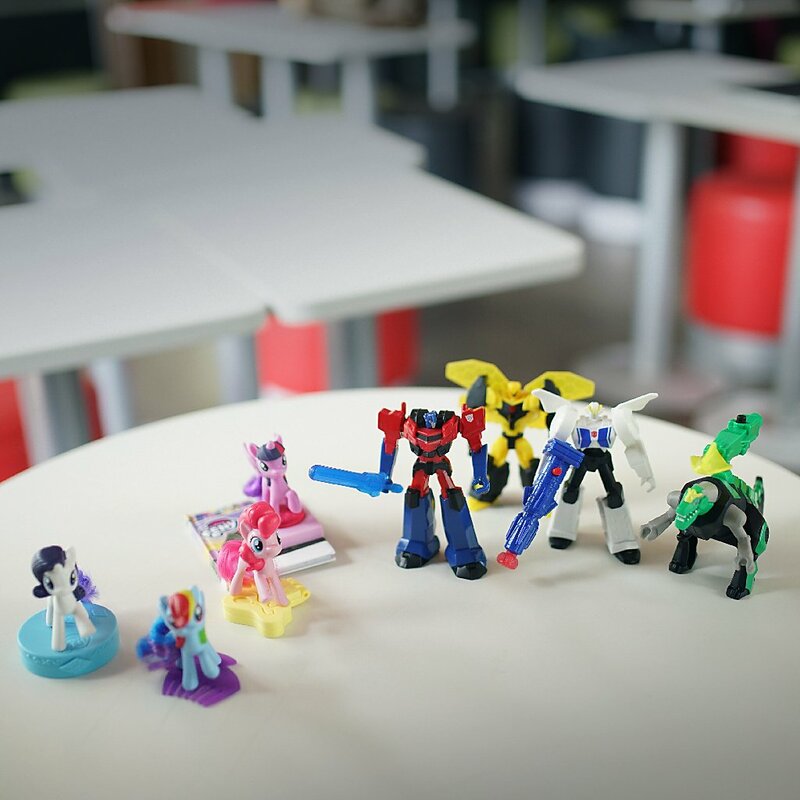 Get one with every Happy Meal, and collect them all. Meanwhile, Yes, it's for real! Your fave crispy golden curls of real potato goodness is back! Get it while you can! #MinsanLangTo. 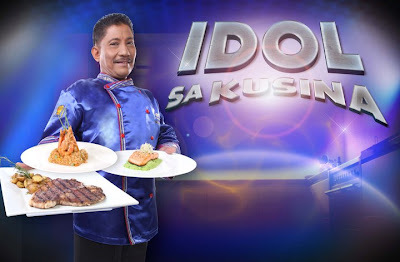 It took Razon's 10 Wonderful & Delightful years, and now they are finally OPEN and READY for FRANCHISING. 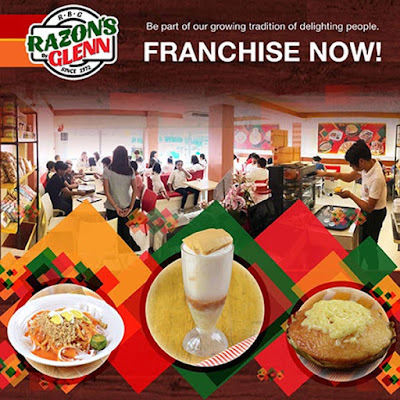 Join the growing Family of Razon's By Glenn. Total Investment: Php 850,000.00 - above for Kiosk & Php 1.2M above for Full Store (Kiosk Converted). Little Caesars Pizza with over 7,000 units globally, would like to reopen the brand in the Philippines according to Entrepreneur Philippines. 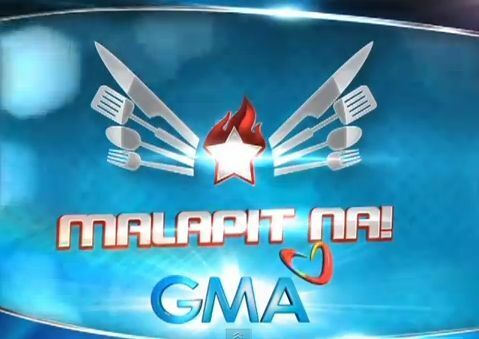 The company focuses on the value segment of the quick service pizza segment. Its smaller store format and take-away has allowed it to secure a leading position with the value conscious consumer. This will be a very good opportunity for Pizza lovers and entrepreneur at the same time. 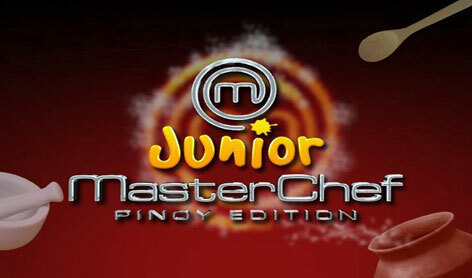 We will post the details on how to franchise Little Caesars Pizza in the Philippines once we gather all the information. 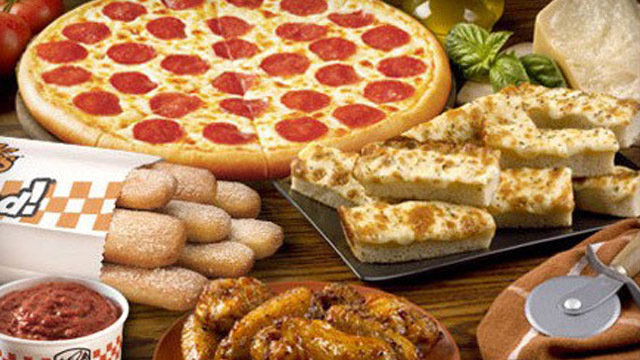 Little Caesars International Inc. is the largest carry-out pizza chain in the world. Moreover, the strength of Little Caesars brand as well as the geographic dispersion of their restaurants across the world provides us with enhanced growth opportunities. The success of a pizza chain is determined by the quality of pizza, cleanliness and speed of service. "We are committed to the daily pursuit of our quality goals and search for higher quality services. We maintain our quality and consistency through careful training and supervision of personnel and the establishment of our international standards. We aim to give value to our customers by striving to lower the cost of our sourcing while improving the quality." 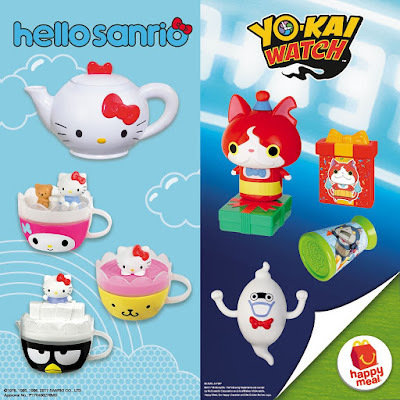 How much would be the franchise fee/package for Presotea? 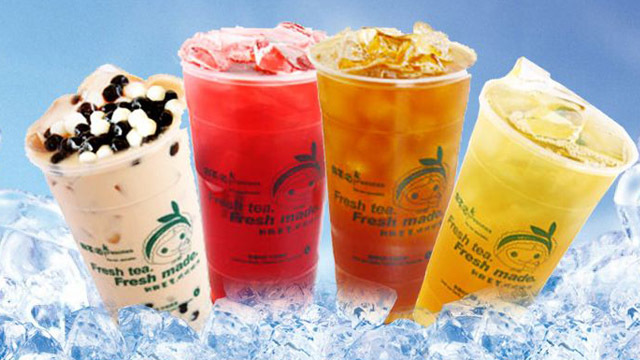 We will post an update on this article once we received the details on how to franchise Presotea in the Philippines. Different from other tea brewed in a bulk bucket, Presotea insists to brew the tea by using the espresso-type machine to keep the flavor and sweetness of tea. Presotea also develops a wide range of tea menu to fulfill all kinds of demand. Completely overthrowing conventional tea-brewing method, drinking freshly brewed tea makes you healthier. Presotea owns professional tea knowledge, the unique tea roasting technology and tea extraction and brewing skill . In addition, the tea selected is only high quality tea including Jasmine green tea, Oolong tea, Sencha green tea, Darjeeling tea…etc. Hopefully, every tea drinker would enjoy a perfect and fresh cup affordable price. LECHE FRITA INGREDIENTS AND PROCEDURES. 1. Dilute the flour together with the corn flour and sugar in ¼ l of milk and olive oil . 2. In low heat boil the rest of the milk with the cinnamon stick for 5-10 and add it, after straining, into the paste made earlier. 3. 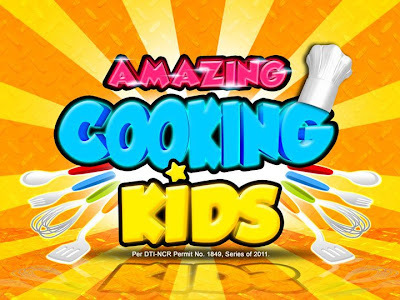 Simmer the mixture on a low heat, without stopping stirring, for a period of 10 minutes. Put it on a tray greased with oil and allow to cool. 4. Once the mixture is cold, cut it into rectangles. Dredge it into flour and beaten egg and frying them on a medium heat in the Dry off the excess oil and sprinkle them with sugar and ground cinnamon. 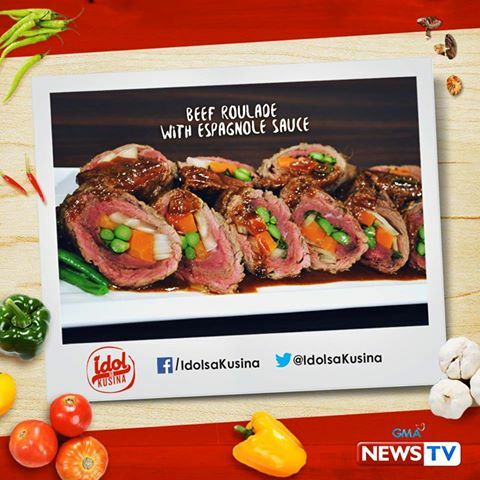 BEEF ROULADE WITH ESPAGNOLE SAUCE INGREDIENTS AND PROCEDURES. 1. Wrap bay leaf, thyme, parsley and pepper corns on a cheese cloth. 2. On a pot sauté carrots, onion and celery until caramelized. 3. Add in flour and butter and continue to cook until golden brown. 6. 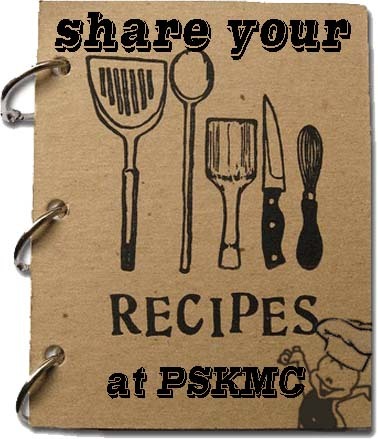 Simmer until sauce is thick enough to cover the back of a wooden spoon. 1. Pound beef then top carrots, asparagus, white onions. Then add thyme and rosemary. Season with salt and pepper. Roll beef then secure with a kitchen twine. 2. Season beef with salt and pepper then brush with mustard. 3. Sear on all sides then lower heat to continue to cook until preferred doneness. 4. 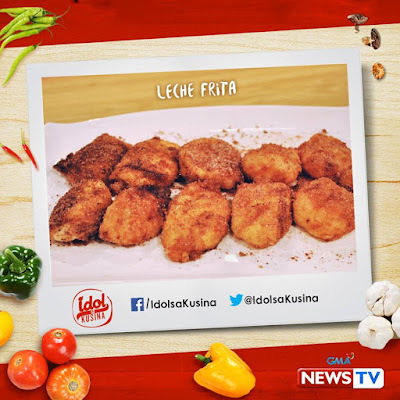 Serve with sauce espagnole, buttered French beans and mashed potatoes. 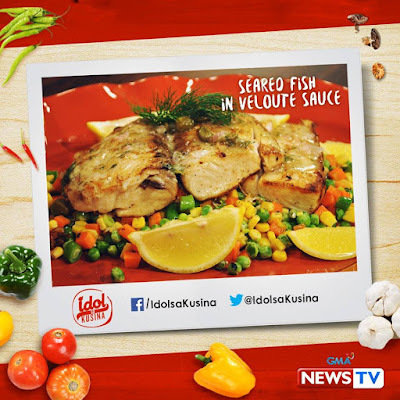 SEARED TANIGUE WITH VELOUTE SAUCE INGREDIENTS AND PROCEDURES. 1. Marinade tanigue fillet with dill, lemon juice and then season with salt and pepper. 2. Heat pan then pan sear for 3 minutes on each side. Set aside to rest. 3. On a pan add white wine and shallots then simmer until vinegar has reduced. 4. Add in capers then pour in veloute. 5. Squeeze in lemon then whisk until smooth. 6. Season with salt and pepper then serve with fish. CHICKEN AND CREAM SAUCE INGREDIENTS AND PROCEDURES. 1. Melt butter and cook flour for a minute over low medium heat. 2. Pour in milk and add in bay leaf. 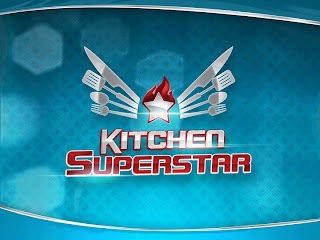 Simmer until milk thickens enough to cover the back of a wooden spoon. 3. Add in nutmeg then season with salt and pepper. 1. Combine mustard, thyme, Oregano, paprika, olive oil and season with salt and pepper. Then massage this on chicken. 2. Pan grill until done. 3. On a bowl combine breadcrumbs, butter and parsley. Set aside. 4. 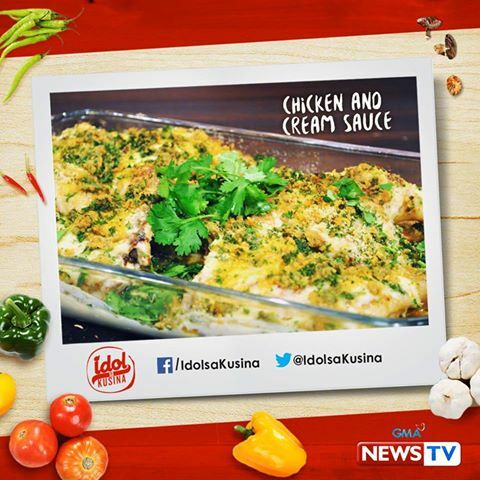 Arrange chicken on a baking pan then spoon Béchamel over chicken. 5. Top breadcrumb mixture then bake until golden brown. 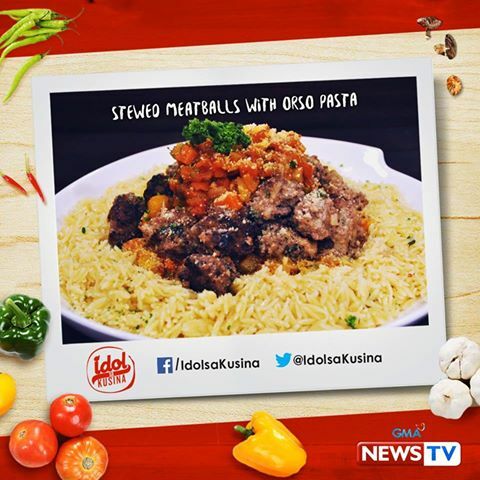 STEWED MEATBALLS WITH ORSO PASTA INGREDIENTS AND PROCEDURES. 1. Boil water then scour bottom of tomatoes. Drop on boiling water to loosen skin then drop on ice water. Peel. Slice tomato in half to remove seeds then strain seeds for juice. Save. 3. Simmer until tomato sauce has reduced. 1. Mix all ingredients together and kneed until smooth. 2. Roll into equal shaped balls. Set aside. 1. Sear meat balls then set aside. 2. On the same pan sauté onion, carrots and garlic. 3. Add in meat balls then pour in tomato sauce and beef stock. Add herbs bring to a boil then lower down to a simmer. Simmer for 20 minutes then add in potatoes. 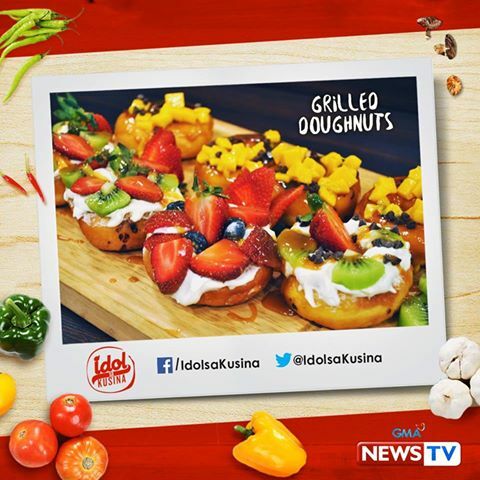 GRILLED DONUTS INGREDIENTS AND PROCEDURES. 1. On a clean pan melt sugar until light brown. Now here’s some serious squad goals! Head on over to McDo and collect all Transformers and My Little Pony toys with every Happy Meal! True friendship comes in all colors! 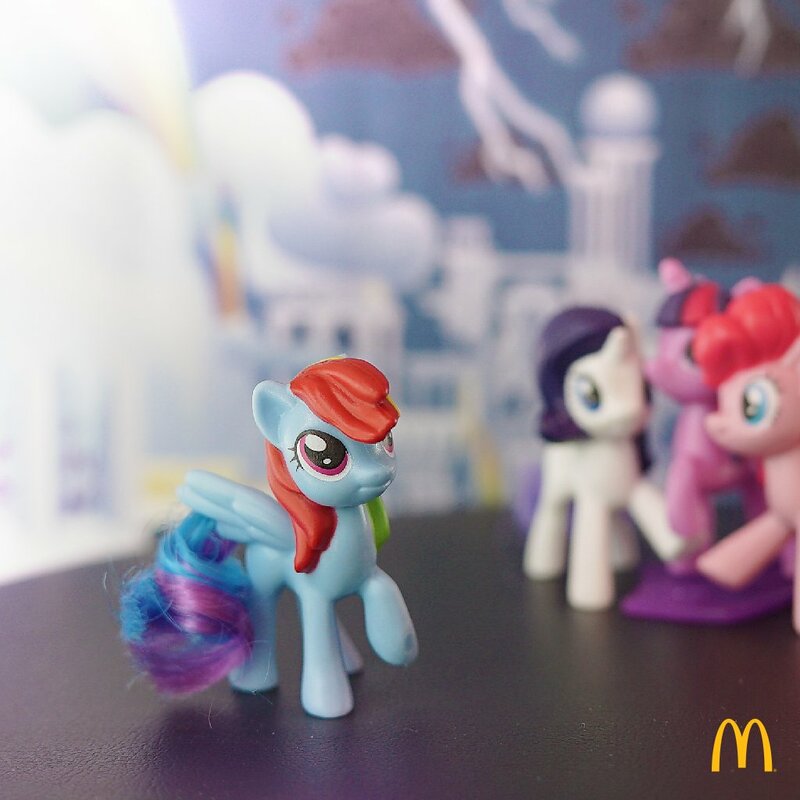 Time to (rainbow) dash off to McDo for a My Little Pony toy with every Happy Meal! There’s nothing you can’t do with a squad this strong! 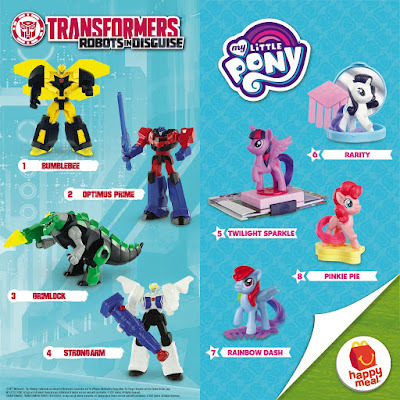 Get a Transformers or My Little Pony toy with every Happy Meal, and collect all 8!